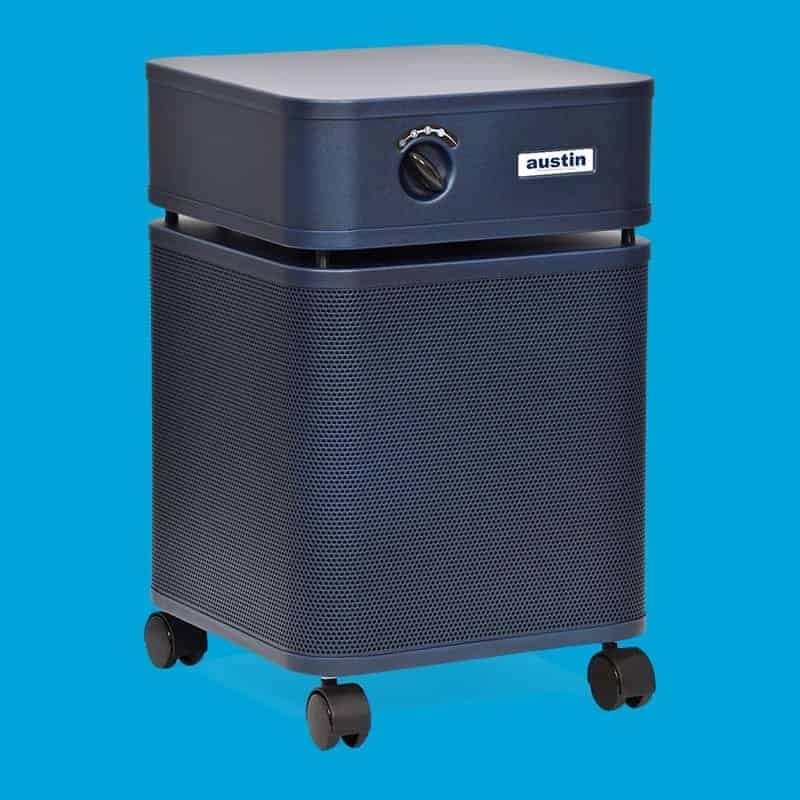 The Austin Air Healthmate Plus® removes a wide range of gases, chemicals, VOC’s and formaldehyde. This broad-spectrum adsorption makes it the best choice for people exposed to smoke from wildfires and people living close to busy highways. Who should consider the HealthMate Plus®? Why is the HealthMate Plus® the best choice for me? 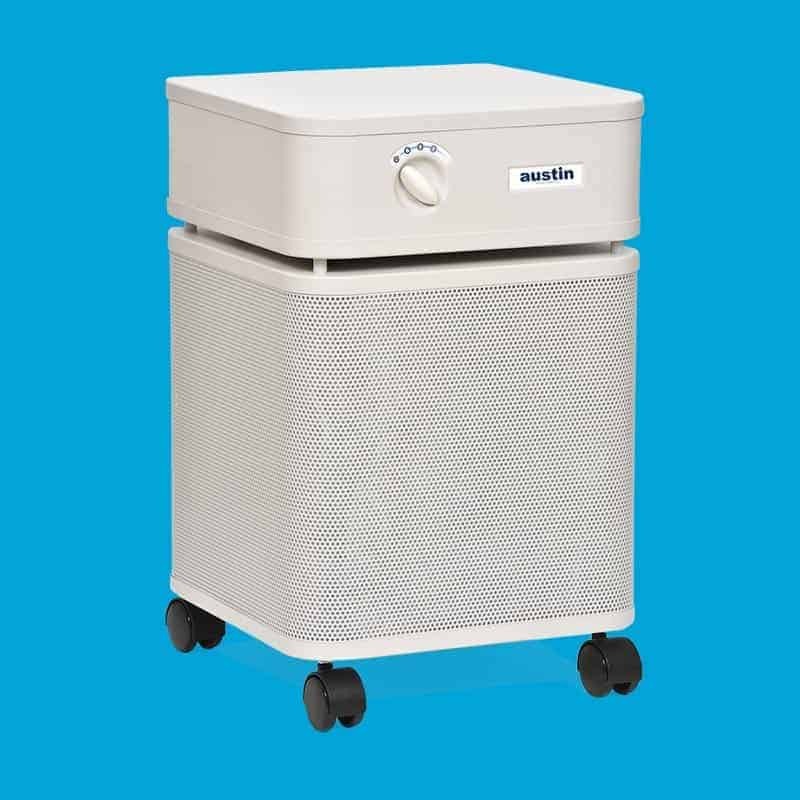 Your Austin Air cleaner is warranted to be free from defects in material and workmanship for a period of 5-years from the date of purchase; provided your Austin air purifier was operated under normal residential use and that you have completed and returned your warranty registration to Austin Air Systems. Austin Air offers a 5-year pro-rated filter warranty, by far the most comprehensive in the industry. No more costly filter replacements every few months or years. Austin Air filters are designed to last for an unprecedented 5-years, under normal residential use. 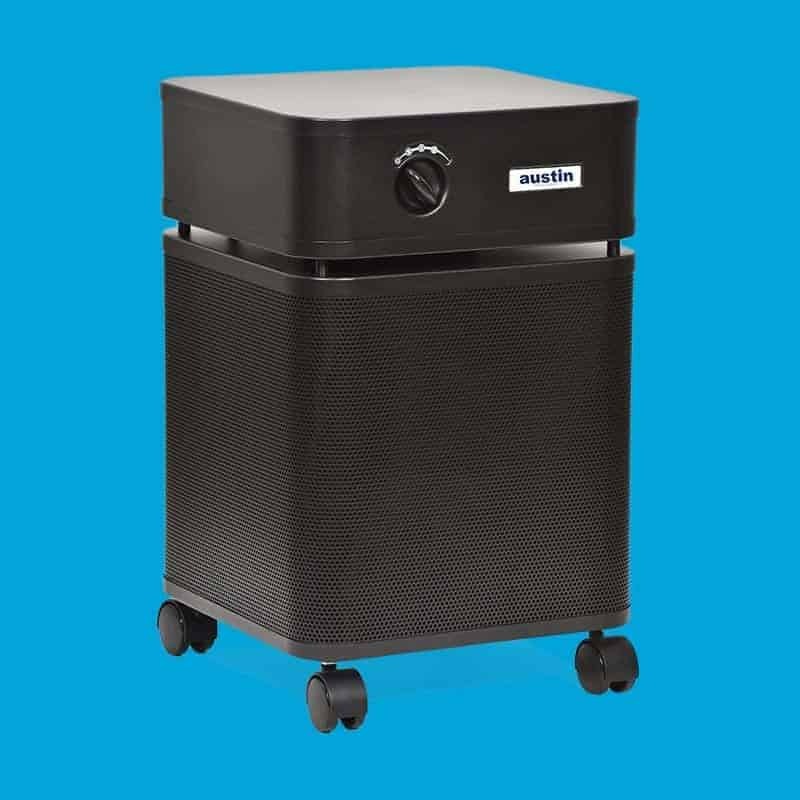 The HealthMate Plus® specializes in the reduction of harmful chemicals, noxious gases, VOC’s, formaldehyde and sub-micron particles for individuals in the most contaminated of settings. 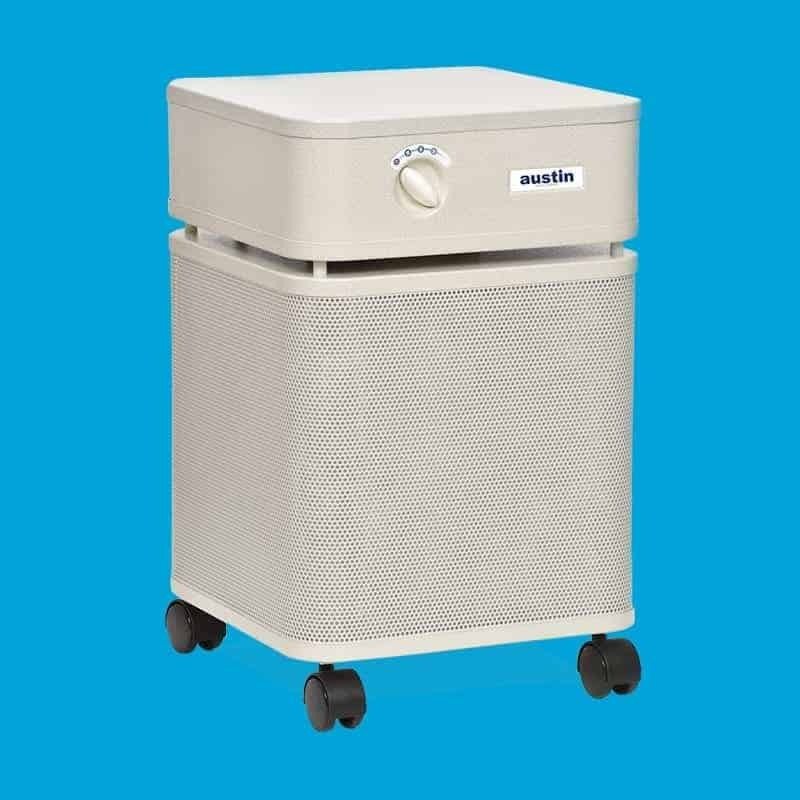 Austin Air’s 360-degree intake system draws air into all sides of the HealthMate Plus®, passing it through a 4-stage filter. The result? The number one unit for those who are chemically sensitive. STAGE 3 – Over 780 cubic inches of Activated Carbon, Potassium Iodide Impregnated Carbon and Zeolite. Removes Volatile Organic Compounds (VOCs), formaldehyde, benzenes, chemicals, gases and odors.